Check out our YouTube Channel to see examples of TS Twin Saw Systems in action. 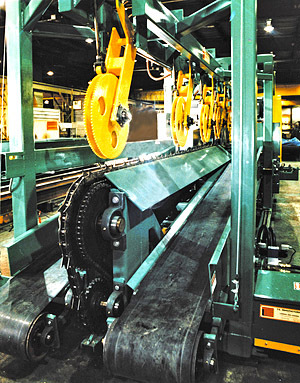 TS Manufacturing builds Thin Kerf Circular and Bandsaw Systems. 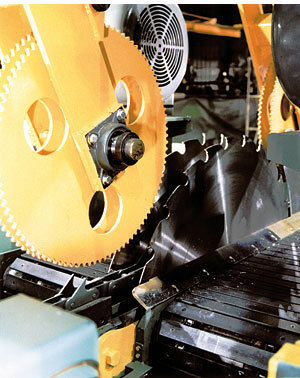 Twin or quad systems are operating in high speed SPF mills, birch, and mixed hardwood mills throughout North America. Also available in twin or quad setups (with or without slabbing heads), with optimization and vertical edgers.